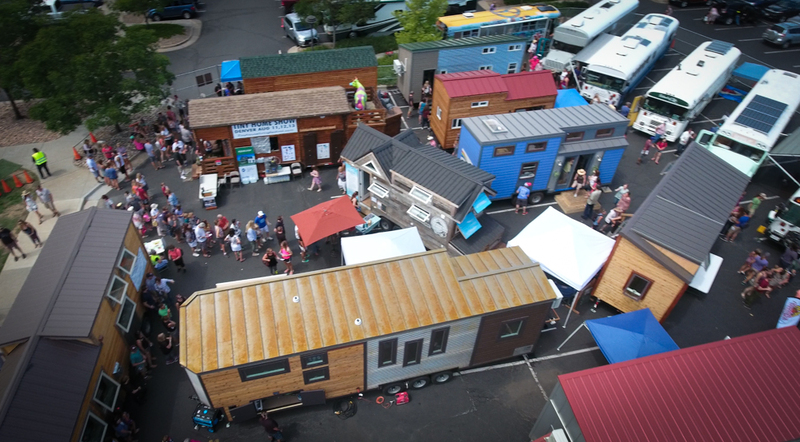 Tiny Living Festival in Littleton, Colorado! 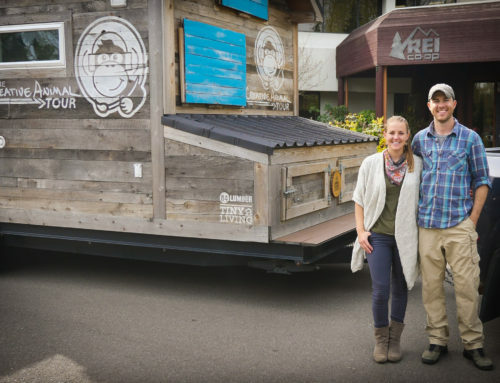 On a beautiful summer day in the Denver suburb of Littleton, a deluge of intrigued and excited people descended upon the Aspen Grove shopping center to take a look inside tiny homes, schoolies, and container homes. 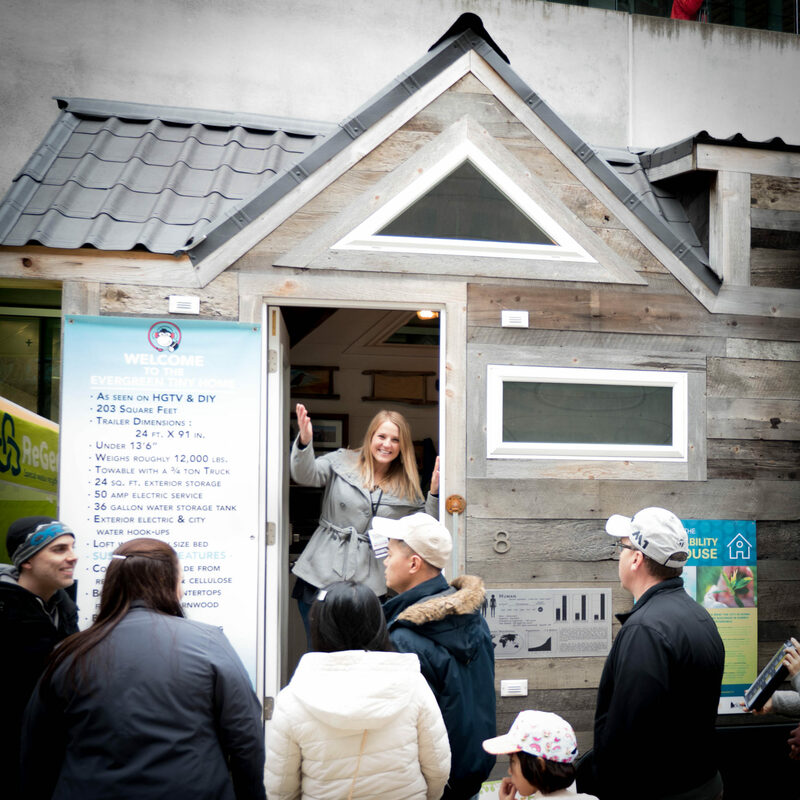 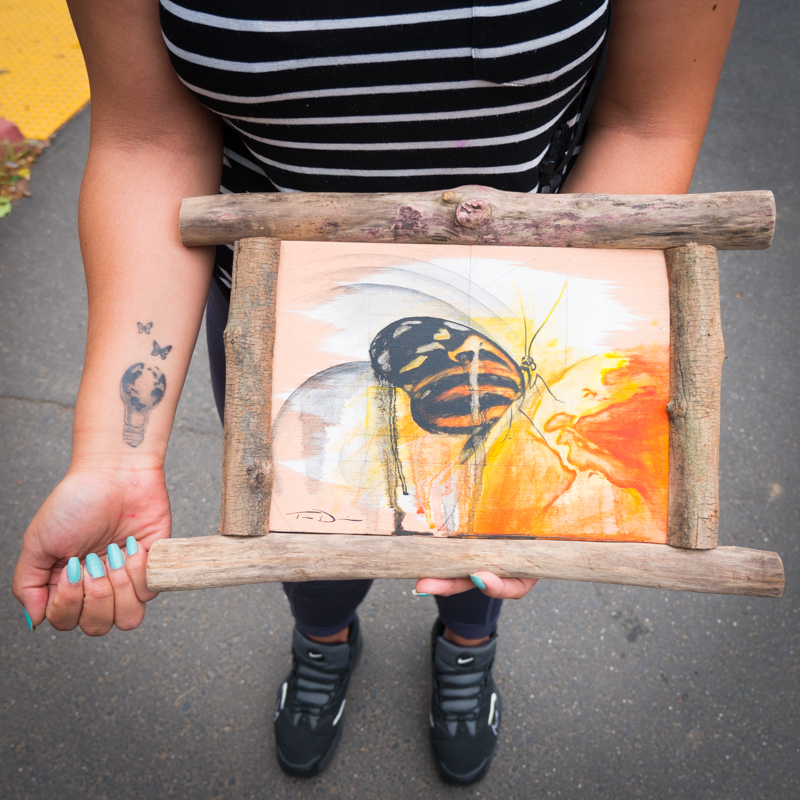 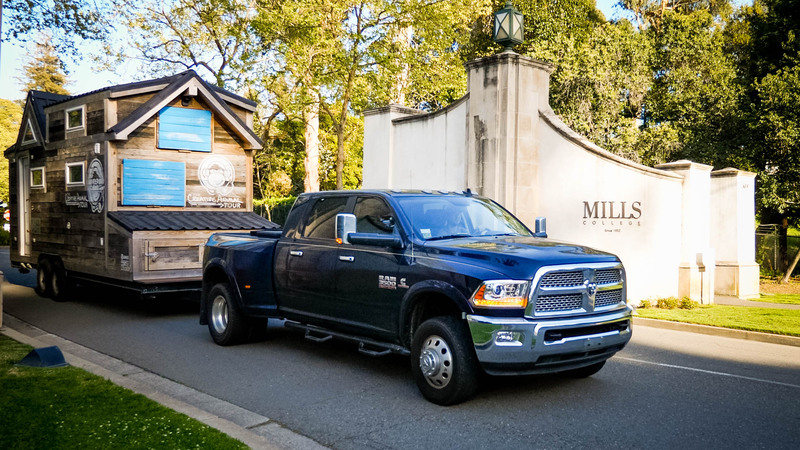 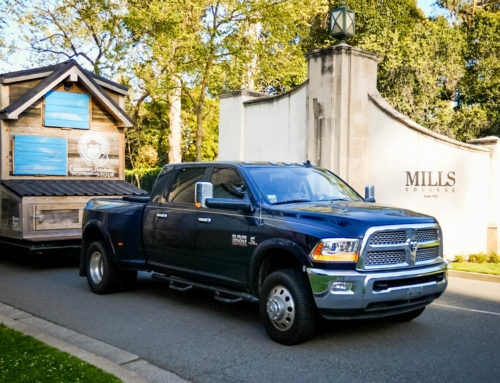 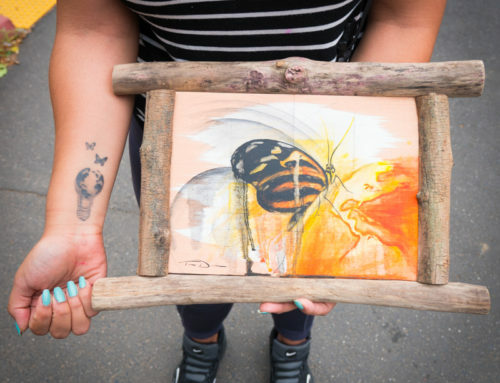 We were there to attend the first ever Tiny Home and Sustainable Living Festival. 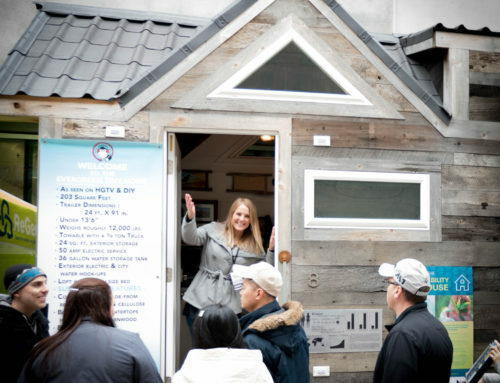 It was a huge hit and we met thousands of like-minded people who are interested in living smaller, living more sustainably, or just living their own American dream. 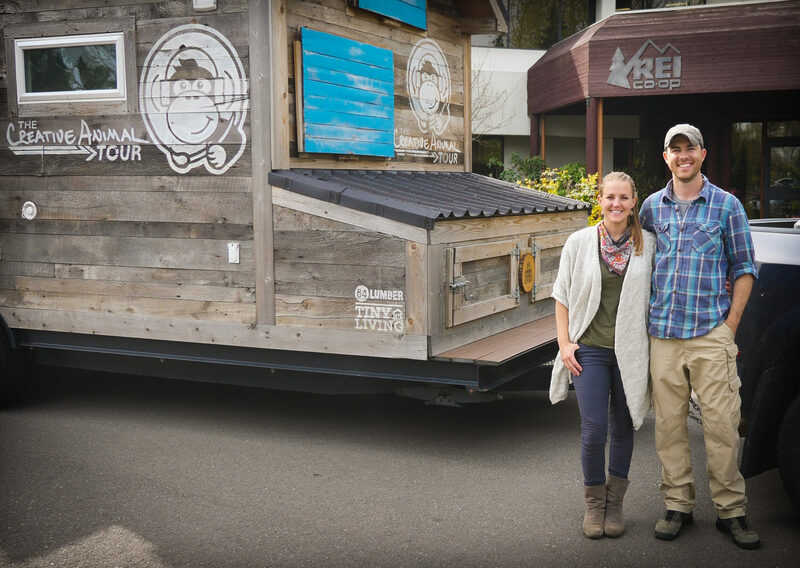 For us, it was a great opportunity to meet our Community of tiny home enthusiasts, builders, and alternative living advocates. 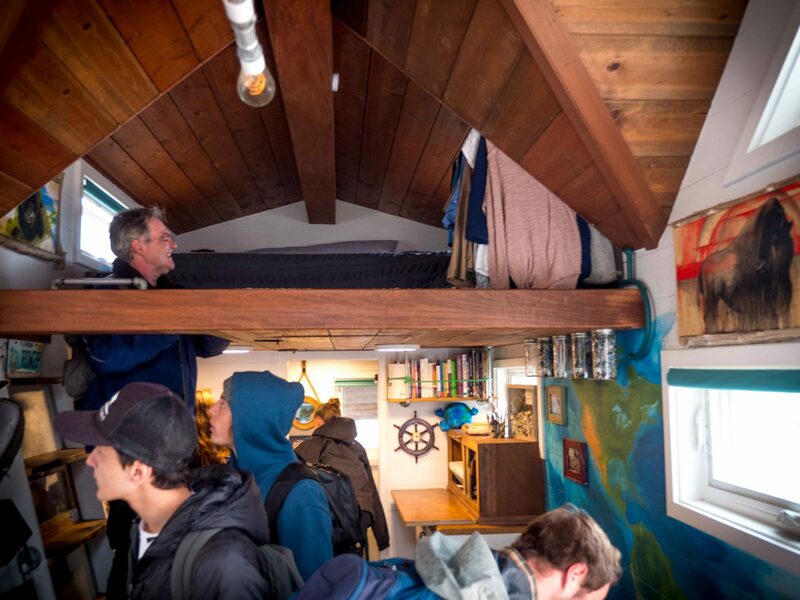 Since we had the only house there that was lived in, it was also an opportunity for attendees see what it’s like inside a tiny home that has been lived in for a year and to ask full-timers like us questions. 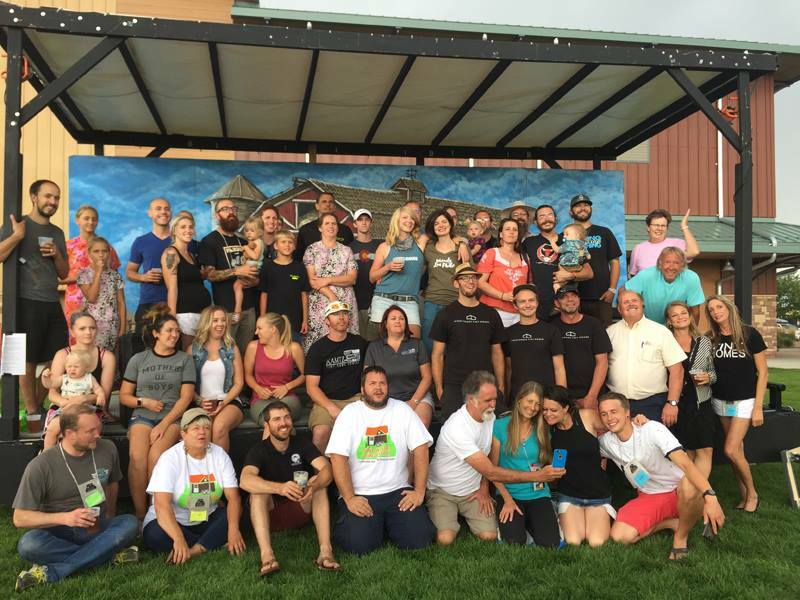 Our favorite part of the event was seeing old friends like Drew Odom of Tiny Revolution (who helped organize the event), and meeting so many new friends.